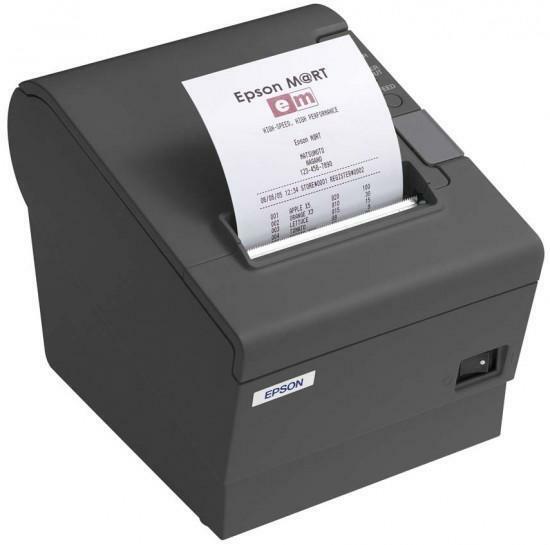 Designed specifically for high-volume sales environments, the Epson TM-T88V offers 25% faster printing than its predecessor, a redesigned case, two-colour capability and new easy-to-use features. With its 300mm per second print speed, enhanced graphic capability and increased user memory, the TM-T88V delivers ultra-fast results. 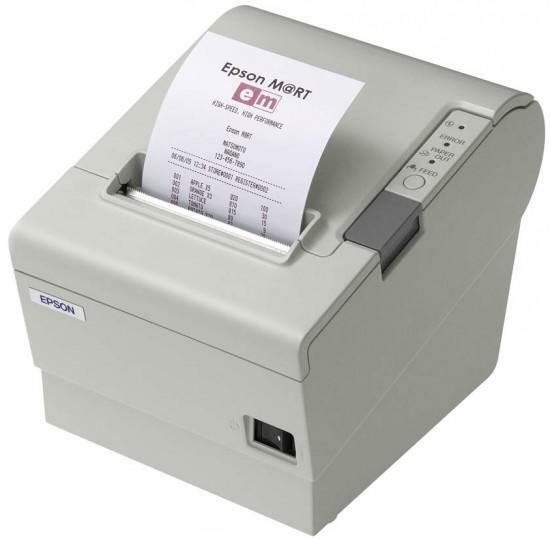 Unlike other printers, it prints text, barcodes and graphics at the same fast speed to deliver intelligent receipts with customer impact whilst helping to increase transaction speed.